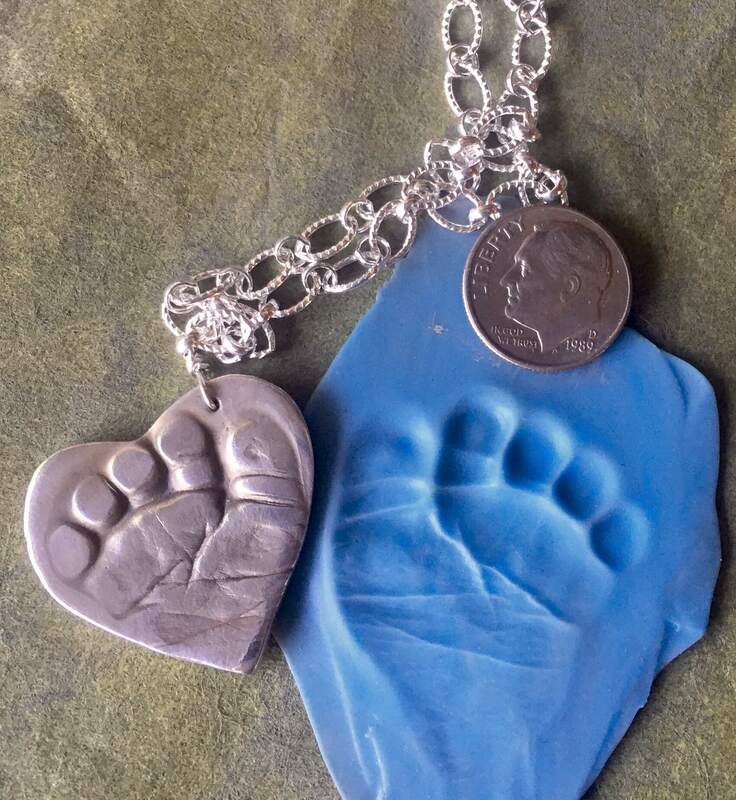 Mother’s day is just around the corner, which means it’s time to celebrate mamas! 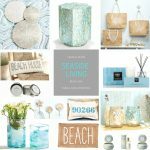 Whether you’re shopping for your spouse, sister, mother, baby mama, or just yourself (treat yourself! ), it’s nice to have a helping hand when picking out gifts, especially if you’re trying to give something different than you’ve given before. 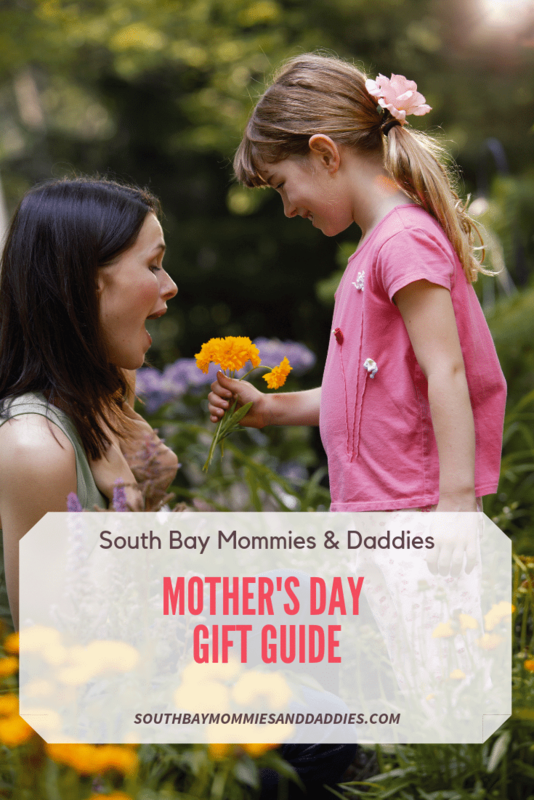 Check out our suggestions in our South Bay Mommies and Daddies’ 2019 Mother’s Day gift guide below! 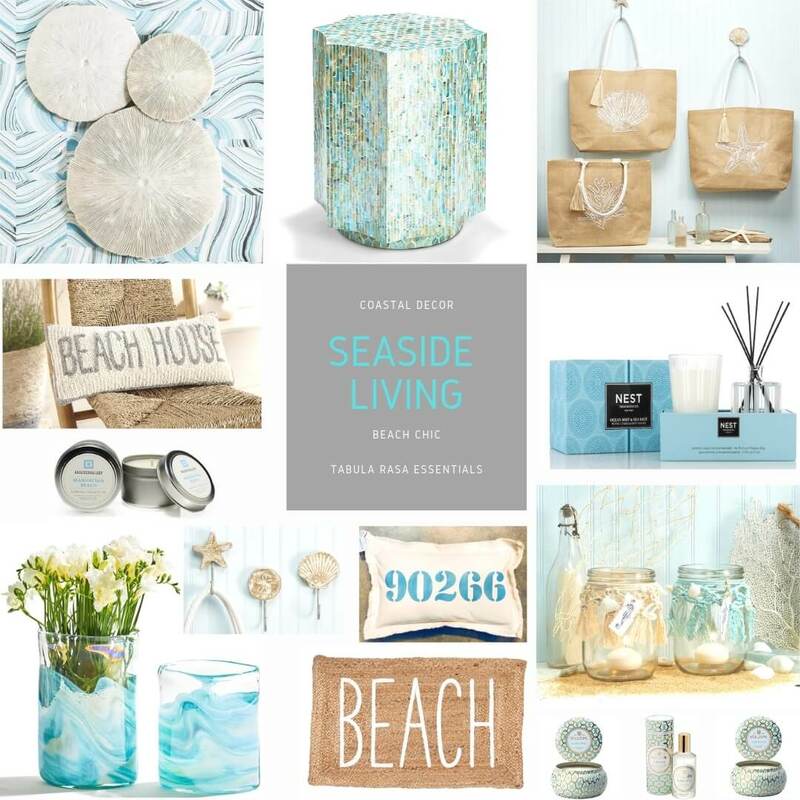 Located in downtown Manhattan Beach, Tabula Rasa Essentials has personally curated gifts, home decor, candles, apothecary, kids, jewelry, books and more. Not sure what to get mom? Tabula Rasa Essentials has you covered. Does the mom in your life love makeup? Try a personalized makeup gift set by Younique! 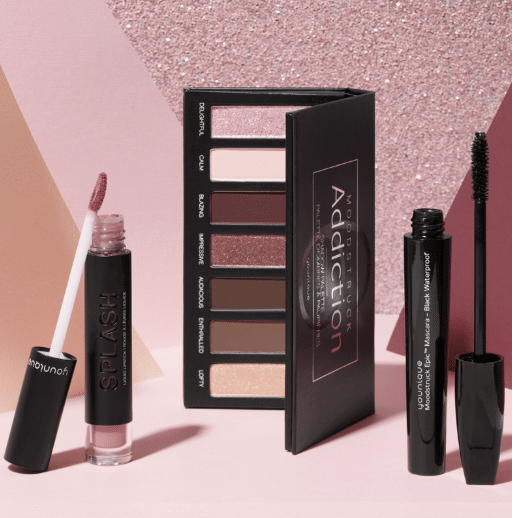 The gift set includes one MOOSTRUCK EPIC mascara, MOODSTRUCK SPLASH liquid lipstick, and MOODSTRUCK ADDICTION eyeshadow palette, and all in the colors of your choice! 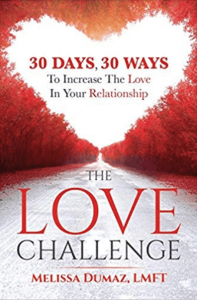 Save 20% on this bundle between April 1 – April 30, 2019, PDT, while supplies last. Motherhood is one of the most beautiful experiences in life, but it can also be scary, isolating, and stressful! 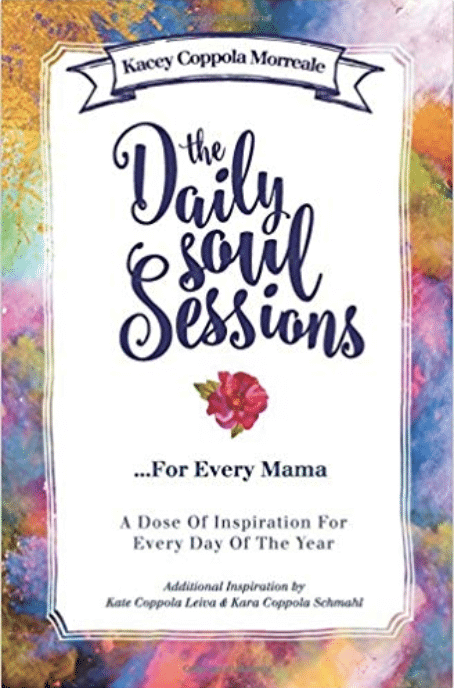 The Daily Soul Sessions provides a daily reminder to stay positive and grateful for what you have in life. 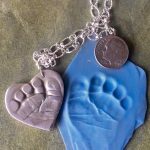 Shopping for a mama-to-be? Check out: The Daily Soul Sessions For The Pregnant Mama: A Daily Dose of Soul and Inspiration for all Thrilled, Shocked, Excited, and Delighted Mamas To Be! 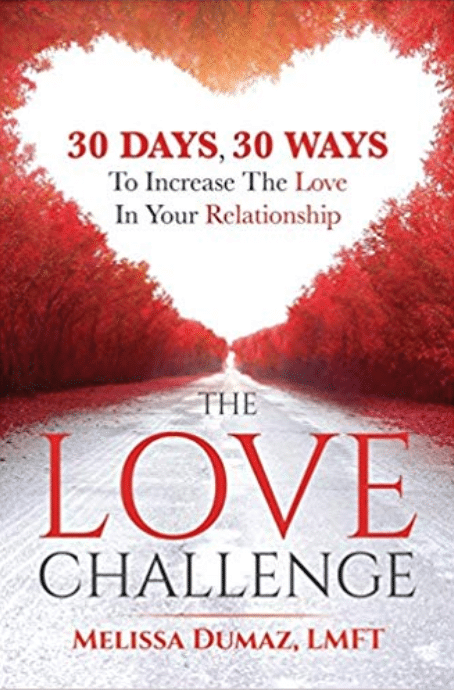 Written by a licensed marriage and family therapist, this book has practical, easy tips to strengthen and nurture your relationship. This 12-month planner has it all and more. 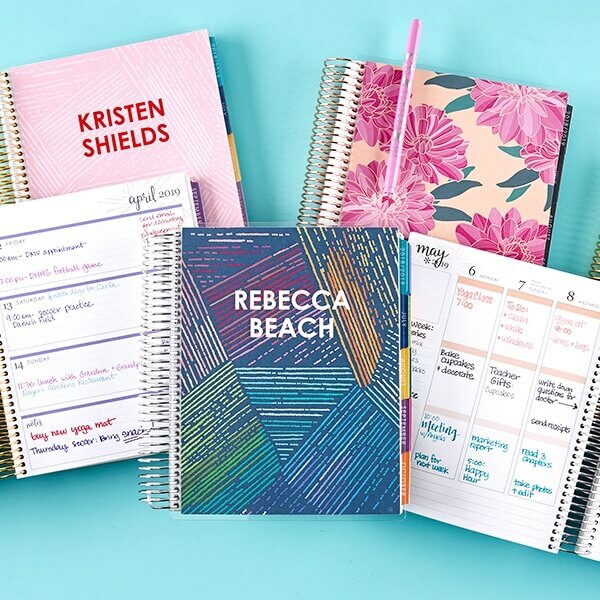 With durable tabs for organization, extra note paper for keeping notes, and customizable color schemes and layouts, this is the perfect planner for the planner in your life! Want to get an even more detailed organization planning tool? Check out the Erin Condren’s LifePlanner.